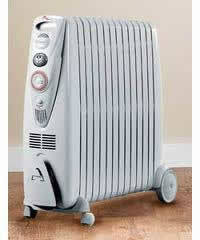 Works just like a normal house radiators but filled with oil which means it heats up very quickly. Great for you home or office. Do you need RCD protection? Just click the link below.